Judith has extensive experience of developing a case for support, carrying out fundraising audits, prospect research and feasibility studies. Judith has over 15 years experience working for a wide range of charities. She has experience of developing a case for support, carrying out fundraising audits, prospect research and feasibility studies and developing strategic plans and project documents. 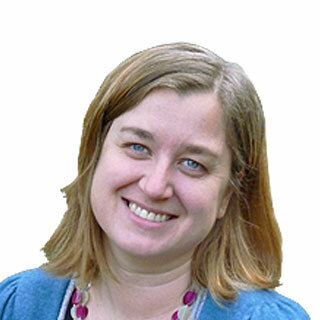 She has a proven track record of securing major grants from statutory bodies, including the Heritage Lottery Fund, Arts Council, Research Councils and the Big Lottery Fund, and trusts and foundations, both in the UK and the USA. She has developed organisations' individual giving strategies, working on membership schemes, direct mail campaigns, and legacy management. She has always worked closely with Boards of Trustees and Fundraising Committees to build and manage relationships with donors and potential donors.